Sometimes, while browsing the virtual shelves on Amazon and Goodreads, I see jacket art that gives me a disconcerting sense of deja vu. I know I've not read the book, but I am equally certain I've seen its image somewhere before. This phenomenon is what inspired Cover Clichés. Image recycling is fairly common as cover artists are often forced to work from a limited pool of stock images and copyright free material. The details vary cover to cover, but each boasts a certain similarity and I find comparing the finished designs quite interesting. The first retelling of the passionate, twelfth-century love story since the discovery of 113 lost love letters between Heloise d’Argenteuil and Pierre Abelard—the original Romeo and Juliet. 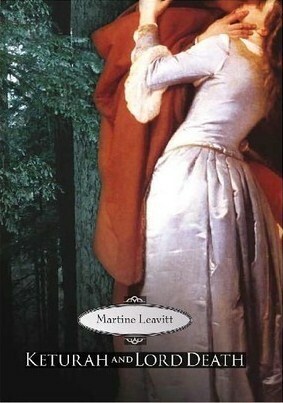 Among the young women of twelfth-century Paris, Heloise d’Argenteuil stands apart. Extraordinarily educated and quick-witted, she is being groomed by her uncle to become an abbess in the service of God. But with one encounter, her destiny changes forever. Pierre Abelard, headmaster at the Notre-Dame Cloister School, is acclaimed as one of the greatest philosophers in France. His controversial reputation only adds to his allure, yet despite the legions of women swooning over his poetry and dashing looks, he is captivated by the brilliant Heloise alone. 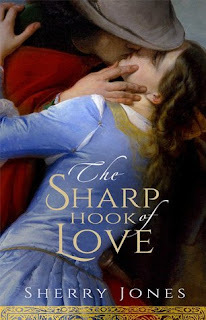 As their relationship blossoms from a meeting of the minds to a forbidden love affair, both Heloise and Abelard must choose between love, duty, and ambition. Martine Leavitt offers a spellbinding story, interweaving elements of classic fantasy and high romance in this National Book Award Finalist. Keturah follows a legendary hart into the king's forest, where she becomes hopelessly lost. Her strength diminishes until, finally, she realizes that death is near. Little does she know that he is a young, handsome lord, melancholy and stern. Renowned for her storytelling, Keturah is able to charm Lord Death with a story and thereby gain a reprieve but only for twenty-four hours. She must find her one true love within that time or all is lost. Keturah searches desperately while the village prepares for an unexpected visit from the king, and Keturah is thrus into a prominent role as mysterious happenings alarm her friends and neighbors. Lord Death's presence hovers over this all until Keturah confronts him one last time in the harrowing climax. Love is for women who have choices. She has none. In eleventh-century France on the eve of the First Crusade, Isabel de Vermandois becomes the wife of a man old enough to be her father. He is Robert de Beaumont, Comte de Meulan. A hero of the Norman victory at Hastings and loyal counselor to successive English kings, Robert is not all Isabel had expected. Cruel and kind by contrast, he draws her into the decadent court of King Henry I. As Robert's secrets are unraveled, Isabel finds her heart divided. Her duties as a wife and mother compel her, but an undeniable attraction to the young William de Warenne, Earl of Surrey, tempts her. 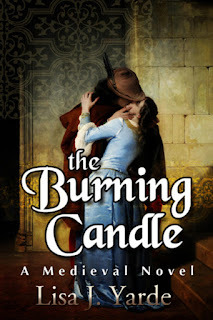 In a kingdom where love holds no sway over marital relations, Isabel must choose where her loyalties and her heart lie. 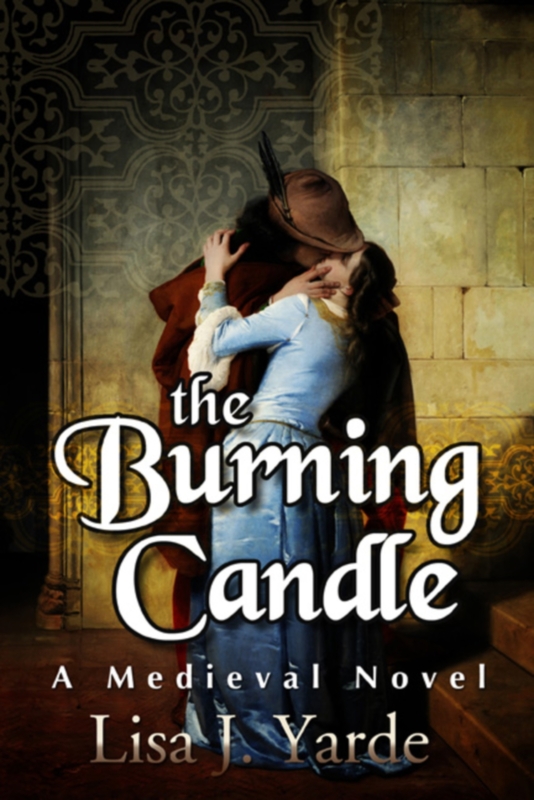 Based on the life of a remarkable medieval woman forgotten by time, The Burning Candle is a story of duty and honor, love and betrayal.